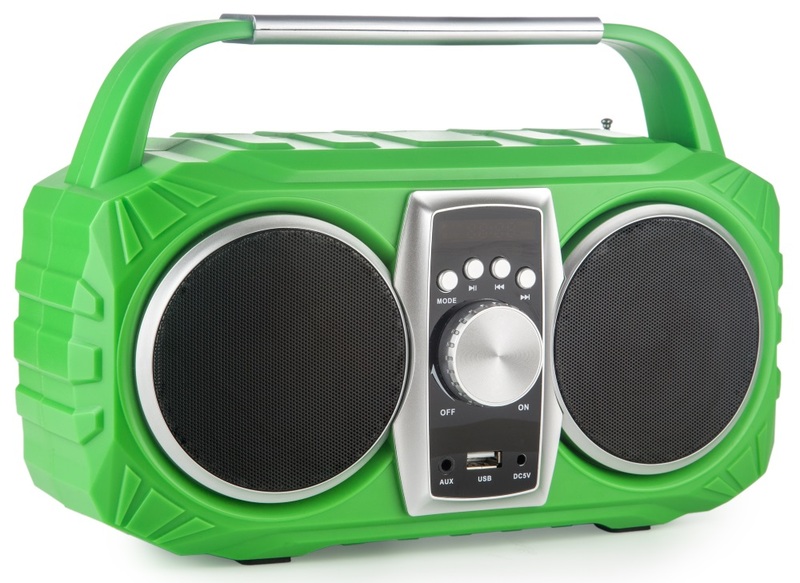 Listen to music, audiobooks or your favorite radio station in any place you want! 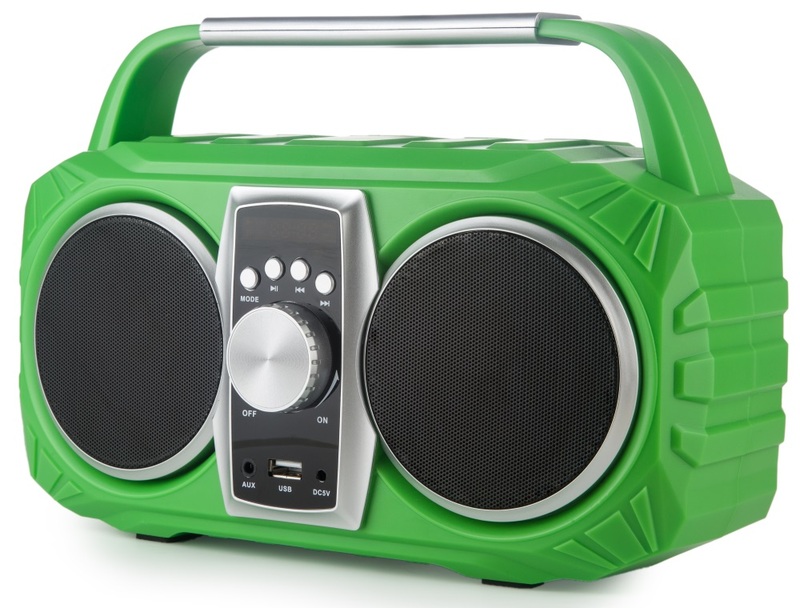 A portable radio is a device that allows you to listen to music, audiobooks or your favorite radio station in any place you want. 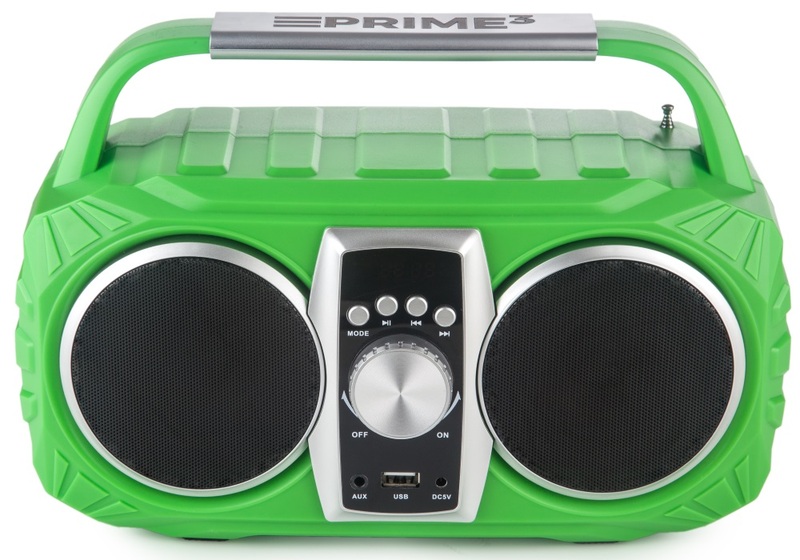 The “NEON” APR71GR model from PRIME3, available in a vivid green color is ideally suited to the lecture hall, your room or the backyard garden. The built-in Bluetooth module allows you to wirelessly play your favorite music from portable devices such as smartphones or tablets. The USB port allows the user to play audio files stored on SD cards or any type of portable USB memory that you or friends that you invited have. The AUX port, thanks to which it is possible to connect any additional, wired sound sources, expands the range of possibilities to play your favorite sounds. In addition, the device supports music files stored in the most popular audio formats, ie MP3 and WMA. 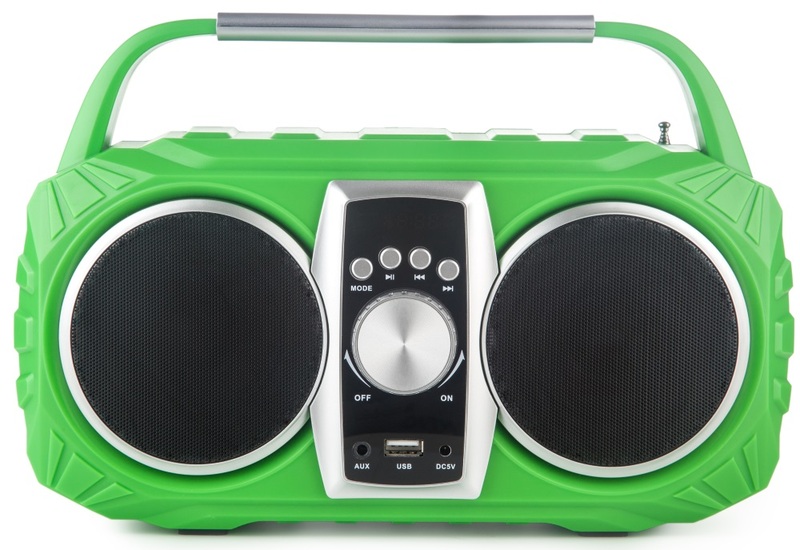 Portable radio “NEON” has a built-in FM tuner capable of memorizing as many as 99 stations, which will allow you to listen to your favorite radio without the need to search for frequencies every single time. The light weight of the device and the battery allowing it to work for up to 7 hours adds a finishing touch to the comfort of use.